There was nothing 'wrong' with this book per se: the characters were well-drawn, the action well-paced and the prose easy to read. However, I just never really connected with the story. 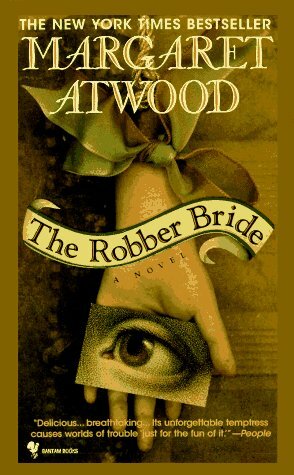 Some of Atwood's other books have gripped me from the start, but this one left me feeling a little cold and unaffected. The characters were interesting enough, but I didn't come to care deeply for any of them. The story did hold my attention to a certain extent, but I was never really fussed about what would happen and who would 'win'. If you are a die-hard Atwood fan, then give this a go. But if you are new to her work, I wouldn't recommend this one as an introduction.